One thing is for certain during the holiday season – pretty much everyone looks forward to an awesome holiday party! Believe it or not, it’s already that time of year to begin planning the details for the festive gatherings to come. We all know that turning your office into a winter wonderland and celebrating with co-workers amongst your cubicles can be fun, but why not take this year’s holiday party to the next level by celebrating at one of these unique Baltimore area venues. Bonus Tip: Plan your holiday party for the month of January and receive a 25% discount on your catered event with Chef’s Expressions. With historic indoor spaces decorated with elegant antiques, a charming enclosed garden atrium and lovely landscaped gardens for outdoor ceremonies and cocktail receptions, Gramercy Mansion provides a scenic setting for celebrations year round. Venue rental includes the use of the entire first floor of the Mansion, atrium, back lawns and gardens. “Wow” your family and friends with a wonderful event at the World Trade Center in downtown Baltimore. The view is amazing, parking is easy and the cost is very affordable. 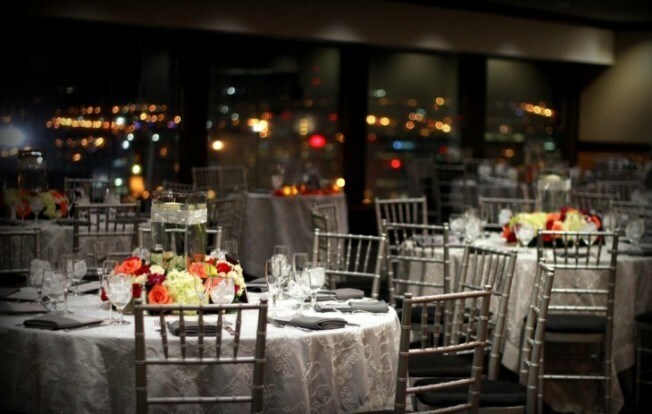 Contact the World Trade Center to find out how you can host your next event while enjoying the best view in the city. 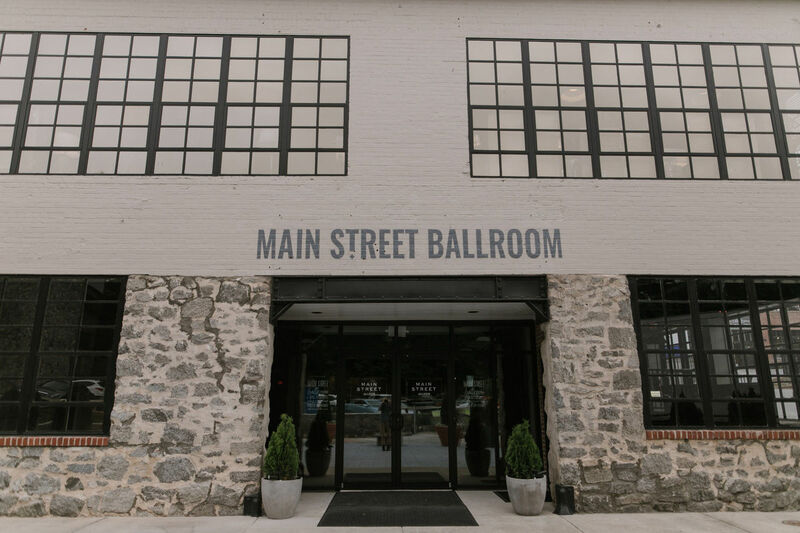 For an historic wedding venue with loads of charm and character, the Main Street Ballroom in Ellicott City, Maryland has got you covered. Modern, rustic and industrial elegance awaits you in this space that has been transformed from an authentic stone warehouse from the 1920’s. It’s always a good time to get out on the water – yes, even during the holiday season! The fun at Watermark never stops…a holiday cruise is a fun way to experience Annapolis and Baltimore during the winter season. This season, your favorite Christmas and holiday cruises are returning including your newest favorites from our wintry mix! Let’s talk about a truly awesome place to host a corporate party! This unique industrial space includes a floor-to-ceiling wall of windows. The beautiful brick terrace affords a spectacular view of the Inner Harbor. Talk to them about opening up their exhibition galleries during your event for an additional cost. Extra bonus: free on-site parking for your guests. Located near Baltimore City’s Belvedere Square Market, Accelerator Space is a re-purposed 90-year-old auto dealership that offers a unique industrial chic design coupled with modern amenities. The main room accommodates 275 people seated for dinner and dancing, or 375 people for a cocktail party. There is also a hidden rooftop patio with bistro lighting that can hold a 100-person cocktail party or a 65-person seated dinner. Nestled in the heart of historic Clipper Mill, this 3,300 sq. 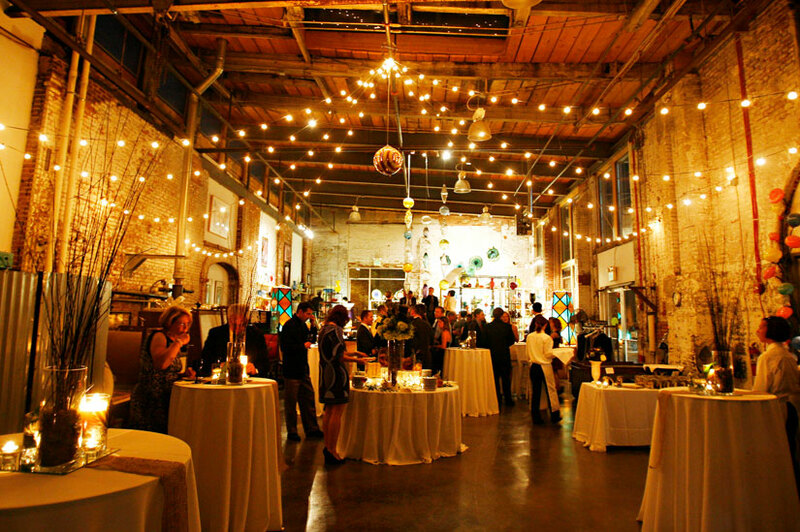 ft. glassblowing studio is the hot spot for parties and receptions. With ceilings over 20 feet high, exposed brick walls, bamboo hardwood flooring, and large windows overlooking a modern pool fashioned after a Roman bath, the space offers contemporary design infused with old world charm. 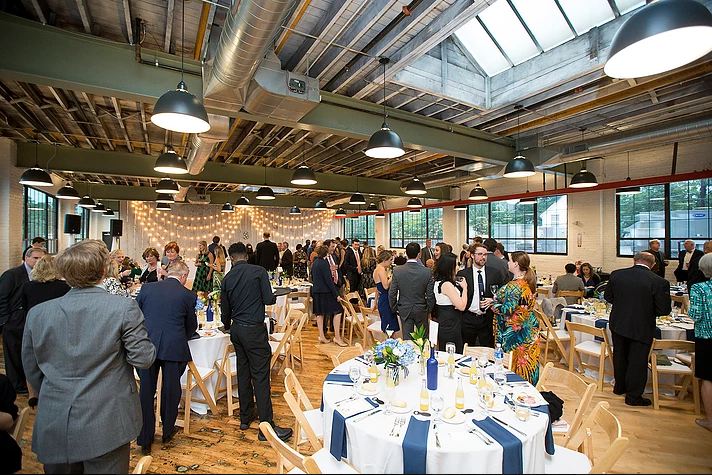 The Assembly Room is a downtown Baltimore event space that offers 24,000 sq feet of flexible industrial space to accommodate all of your event venue needs. 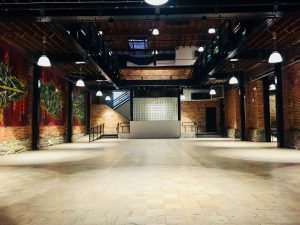 This venue offers space to accommodate intimate downtown Baltimore gatherings and large Baltimore corporate events and meetings. Having just completed phase 1 of their renovation, The Assembly Room is now available to hold special events 7 days a week. 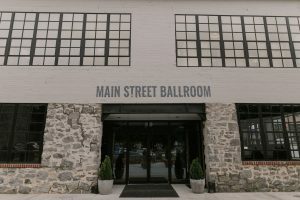 La Banque de Fleuve; a historic ballroom wedding venue in Havre de Grace, Maryland. La Banque offers a magnificent indoor setting with marble, mahogany, stained glass and a lovely view of the Chesapeake. 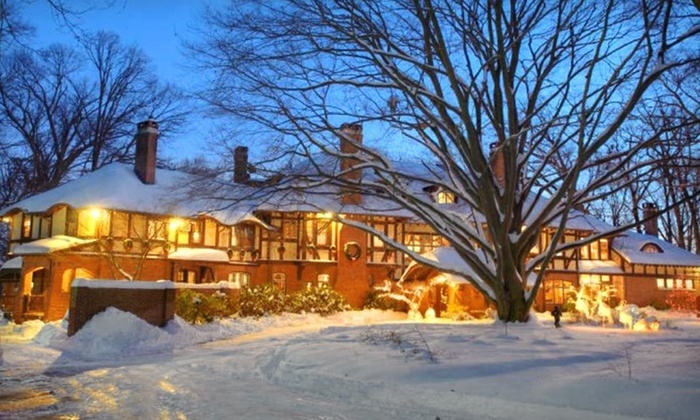 Dance on the Santos mahogany floors, take in the warmth of the fireplace or have dessert in the original vault. For a truly unforgettable and unique experience, La Banque de Fleuve has you covered. This historic land marked facility was built in 1921. Set on Rockfield Park on over 51 acres of rolling hills, Rockfield Manor boasts a warm atmosphere featuring several reception rooms, a cozy living room with a fireplace and a sunroom. The spacious temperature controlled covered patio, gardens and grounds make for the ideal venue for occasions year around. A vibrant and innovative institution, the facility seeks to inspire creativity in its attendees by providing an environment that is steeped in history and welcoming to all. 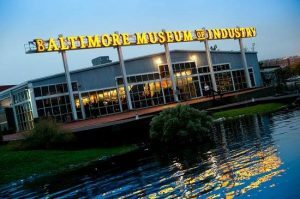 A major cultural destination, The Baltimore Museum of Art’s internationally renowned collection of 95,000 artifacts is sure to keep you and your guests talking for years to come! 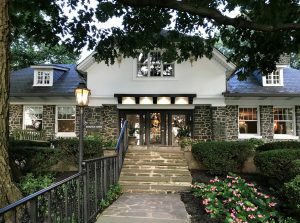 Located in the heart of the Mount Vernon cultural district, two blocks west of the Washington Monument, the Maryland Historical Society offers a unique and historic venue for special events. From classically elegant to strikingly modern to a touch of nature in an urban setting – the Maryland Historical Society has a one of a kind venue ready for holiday party. The best part about these unique Baltimore area venues is that Chef’s Expressions is an approved caterer for all! Be sure to get in contact with your favorite venue while they still have available dates for the holiday season. Don’t forget to tell them we sent you! P.S. You know who to call for the catering :).